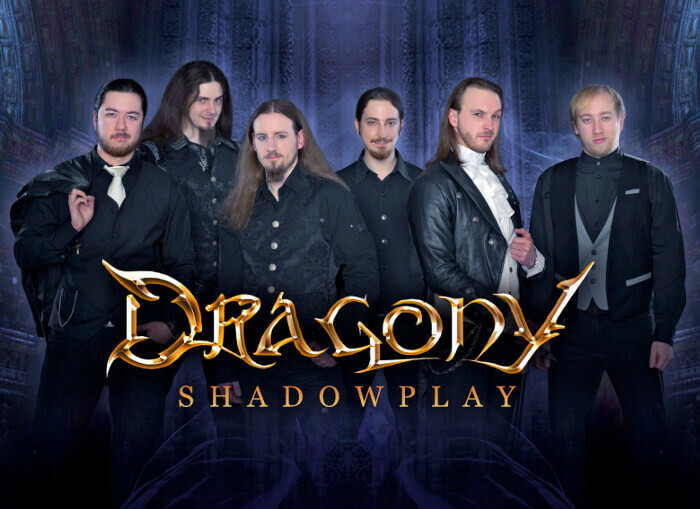 Three years after their sensational debut "Legends" (2012), the Austrian sextet DRAGONY will release the 2nd album "Shadowplay" on September 25th in Europe and November 20th in USA through Limb Music. 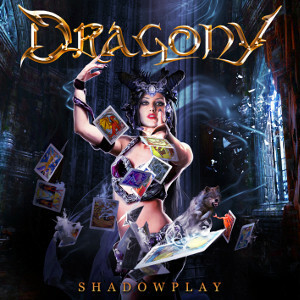 "Shadowplay" contains 12 hammering Symphonic Power Metal hymns, which display a clear step forward in the band's development, showing that they have forced their style forwards, and impresses you with their imaginative and technically pure work. Zak Stevens (ex-SAVATAGE, ex-TRANS-SIBERIAN ORCHESTRA, CIRCLE II CIRCLE) is appeared as a guest vocalist on a song "The Silent Sun". Fans of Symphonic Power Metal should check out the band. The band will be on the Gamma Ray's 25th Anniversary 'Best Of The Best' Party Tour in October and November 2015.